Steve serves as Assistant Head of School at Trinity Episcopal School, a coed, independent, PK–8 day school in New Orleans, LA. 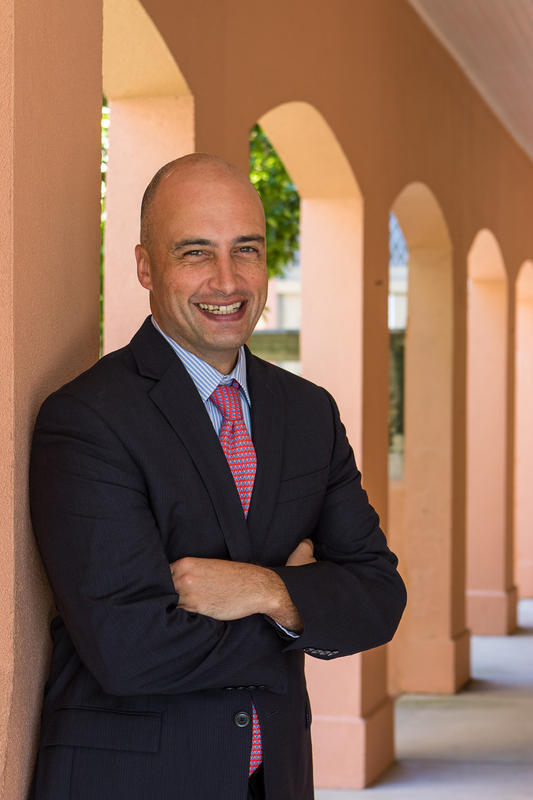 He oversees various aspects of the student experience, including acting as Director of Admission and leading all recruitment and re-recruitment functions; and serving as Director of the school’s $700,000+ tuition assistance program. Trinity has seen annual giving dollars increase by 58% and parent participation improve by 39% under Steve’s leadership. Steve has presented on various advancement-related topics at national education conferences, including SSATB (EMA), NAIS, ERB, NAES, and AISGW. He is a graduate of the NAIS Fellowship for Aspiring School Heads program. Steve is currently on the Board of Directors of the AISAP and is the Chair of AISAP’s Certification for Admission and Enrollment Management Professionals Council. Steve serves as an Advancement Consultant with Independent School Management (ISM) and holds a Senior Certification through their International Advancement Program (IAP-S). Steve also serves on the Board of Directors for the Autism Society of Greater New Orleans. Steve has worked in independent schools since 2000, following two years as a senior accountant at KPMG, LLP, in Boston, MA. He was a math teacher, dorm parent, and coach at the Indian Mountain School, CT, before moving to Flint Hill School, VA, where he served as a Department Chair and camp director. Steve began his full-time advancement career as the Director of Admission at Browne Academy, VA, in 2007, before he joined Trinity in 2012. Steve earned a bachelor’s degree in Business Administration from the University of Richmond, VA, and a master’s degree in Education Leadership from George Mason University, VA.